It costs businesses a lot of money to get new customers. It takes time, marketing, and a lot of products and services to be in a position where a new customer walks through your door. However, once they become a client, there is a lot more low-cost opportunity. Your existing customers cost far less than new ones, so it’s a financially sensible idea to make sure they keep coming back. Today, we are going to share some methods of doing just that in this article. 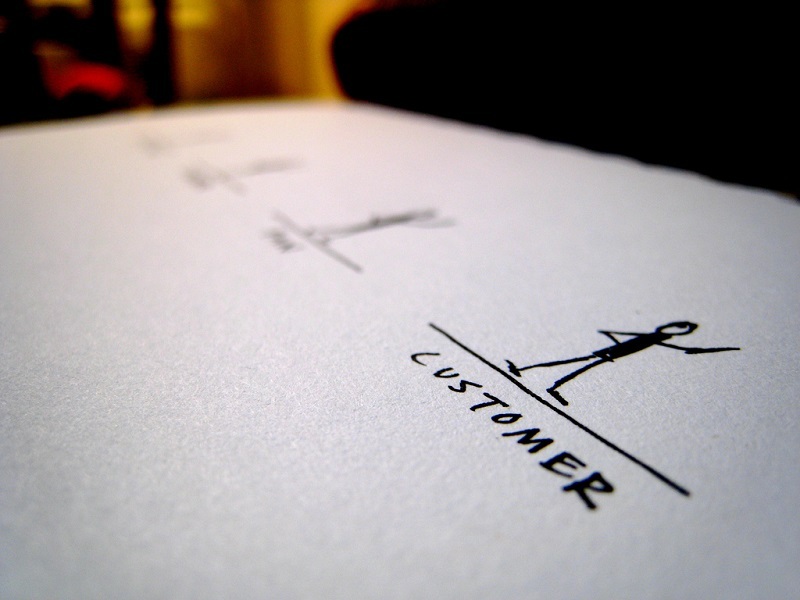 Your customers will forget you at some point. It might surprise some people, but not everyone likes talking about brands and engaging with corporate business. They like talking about what they saw on TV, heard on the radio, or about the big game last night. So, to make sure they remember you when they are in the mood to buy, you will need to give them gentle reminders. Try setting up an email list for your customers and keep in touch with them with a newsletter. Also, think about touching base with them once in awhile. Corporate ecards for birthdays or the holiday season are a great way to say hello, and you could even throw in a special offer for them. Keep them in the loop with industry developments, and mark yourself out as an expert. Anything that gives them a nudge in your direction will help you keep them coming back. Everybody loves discounts – and everyone loves free stuff even more. Because repeat customers save you money per sale, you can be more flexible with your pricing. So, reflect this when you make them an offer. For example, previous customers could get an extra 10% off when you have your next sale. Or, they could be given the opportunity to buy before everyone else. Exclusivity is one of those things that really turns people on – they like feeling they are in a band of a select few. It’s one of the reasons why many people like to pay more for things, despite the same product being available for peanuts down the road. So, use this to your advantage, and flatter your customers again and again to make them return. There is a lot of profit margin in upselling. Take restaurants as an example. The margins on their main dishes are often small, but they need to sell them as cheaply as possible to entice customers. But, the side dishes are inexpensive, and they can sell them on for 100, 200 and even 300 percent more than they cost. So, have a think about how you can upsell and give yourself an excuse to stay in contact with your customers. Let’s say you run a tiling firm, and install natural stone tiles. If you offer a maintenance package with it, not only will you get a little more cash, but you will also get face to face with your customers once or twice a year. And, if they need any more floors laid down, who do you think they will call? Take a look around our blog for some more great marketing tips!